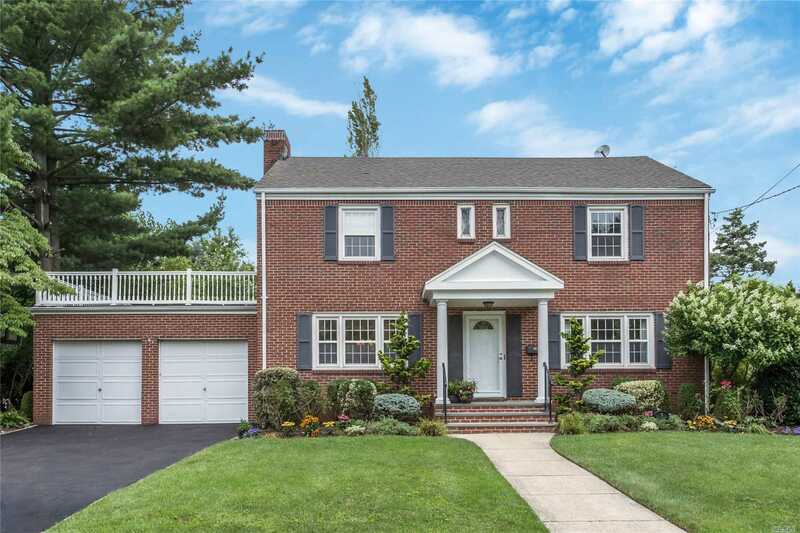 This Updated And Expanded Center Hall Brick/Siding Colonial Located In The Western Section On 80 X 125 Private Property Offers An Open Floor Plan With The Eat-In Kitchen/Family Room/Mudroom And Master Suite You Have Been Waiting For! Featuring @3150Sf Of Well-Designed Space With Large Rooms, This Spacious Home Is In True Move In Condition. 7 Zone Gas Heat, Cac And Attached 2 Car Garage. Convenient To Lirr, St. Anne'S & Nhp Rd. Shops And Restaurants. This Isn'T Just A Home It Is A Lifestyle!